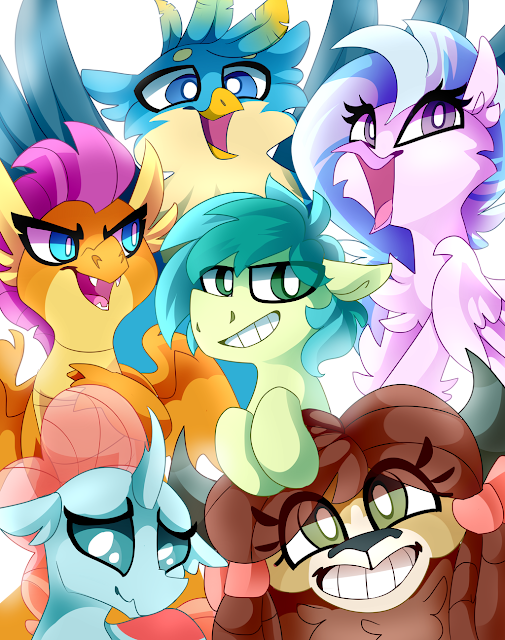 It's cool that we have some new friends to add to the cast, but one thing I always worry about with FiM is that with such an expansive cast whether or not they are able to give the characters enough screen time to do them justice. Hopefully the rest of season 8 plays out well! Star Wars, combined with Derpy Hooves, combined with a ridiculous version of King Sombra. We have a magical animation releasing tonight. It's a shame it's so late. Head on down below for adorable Derpy. Suskii's recently released EP was headlined by Top Bug, a killer dubstep track that's also gotten a remix from Einarx. It's cool to see a different take on the original, as Einarx brings his heavy and varied sound design to the table with some excellent arrangement throughout the drops. Check it out below! So what did you guys think of today's episode? Hope you all found it enjoyable! It's Saturday night guys, time to chat! 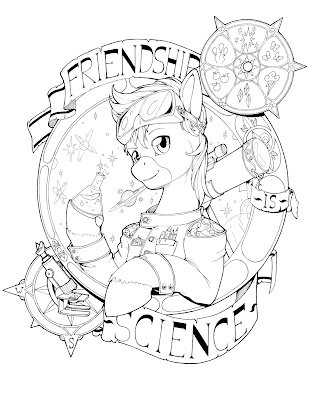 Brony Study 2018 - New Survey Opportunity! Get all the information after the break! 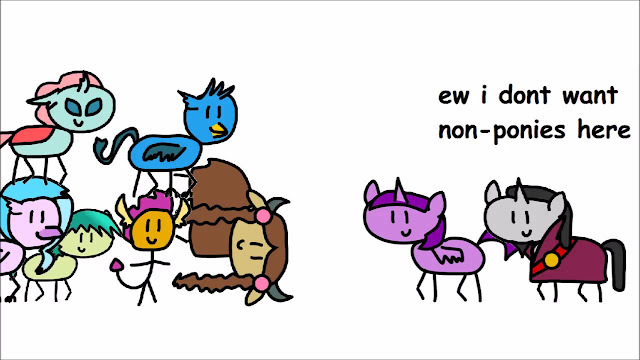 Paint cartoon horses QUICKLY. Or dragon horses in this case. With some bats and canon too. Get a bunch of speedpaints below! Are you ready for some STAIRS? Cause she is. Still one of my fav's of the new-cast. Whatever we are calling them. 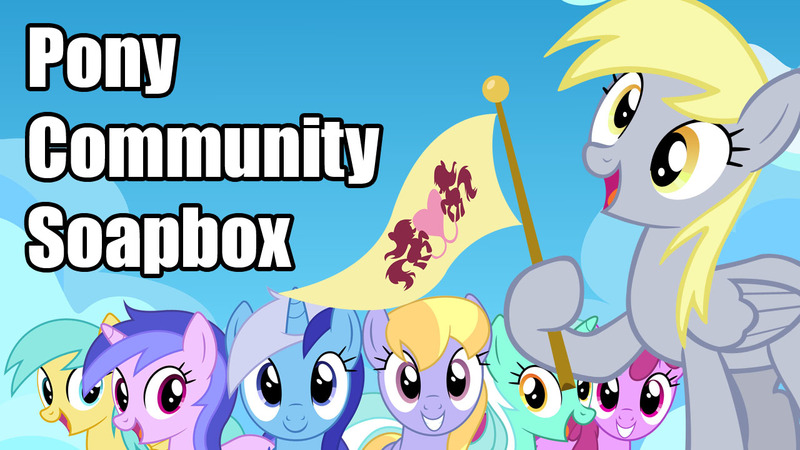 Pony Community Soapbox #85 - Purple Pones, Smolder=Spikes Sister, MLP Generations, and More! 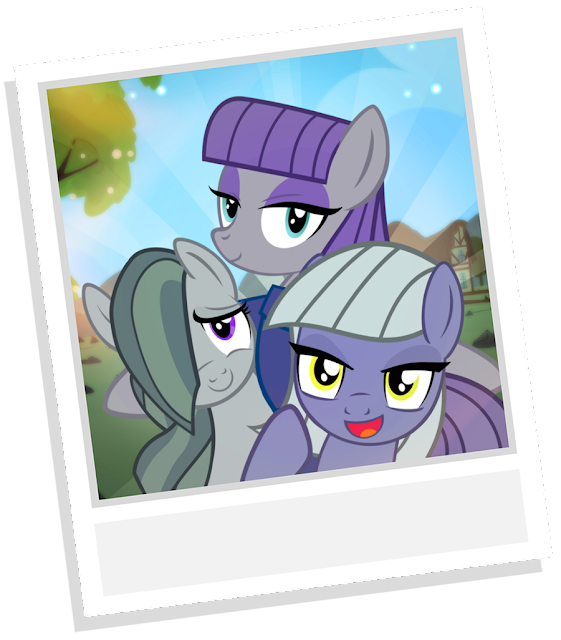 Could Smolder be Spike's sister? What is a My Little Pony “generation”? Truly, this is a magical moment. The highest quality content. The greatest of great things. Embrace the season opener below. Alicorn "Chaos Princess Pinkie Pie" Added to Gameloft App... What? Something strange has been added to the Gameloft app for the same price as a brand new Steam game. Chaos Princess Pinkie Pie is now available, complete with a Chaotic Orchestra building on the side. 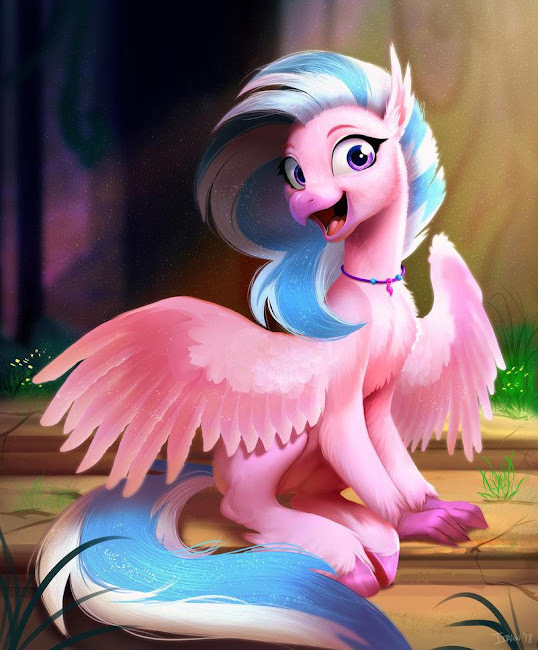 Great but, Pinkie Pie the alicorn?! What? Where is this one from? The comics have been the most recent push for the Gameloft app, but this... is completely different. Is it a hint at a future episode? As far as we've seen, it doesn't fit into any of the known synopsis coming up. Unless it's a one-off joke at some point. Thanks to Explosionmare, Fluttershy Melody, abd Dreadmaster231 for the heads up. 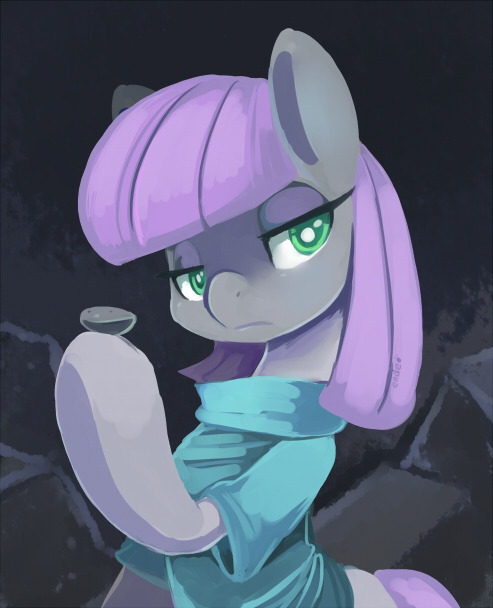 With the season premiere finished we now start the season proper with episode 3, starring none other than fan favorite Maud Pie! It's really nice to be getting back into the swing of things again, it's always so slow during the off season. As Seth mentioned last week we have tons of resources for you guys to check on if you want to get caught up on promos for the season, synopses, an animatic for today's episode along with an overall Equestria Girls guide, and a new Instagram we're starting!